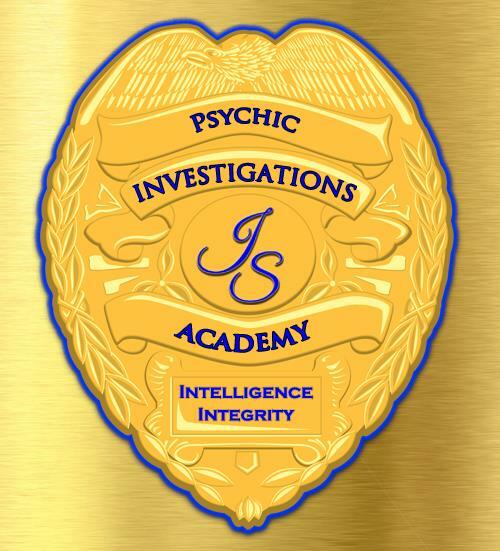 Home/Archive by Category "Psychic Investigations Academy"
Forensics has my heart when it comes to giving back, teaching, working with law enforcement and learning all at the same time. What an amazing weekend with Colby and AJ mentoring these gifted students. Jumping out of a plane this week was a great way to get 2018 started! 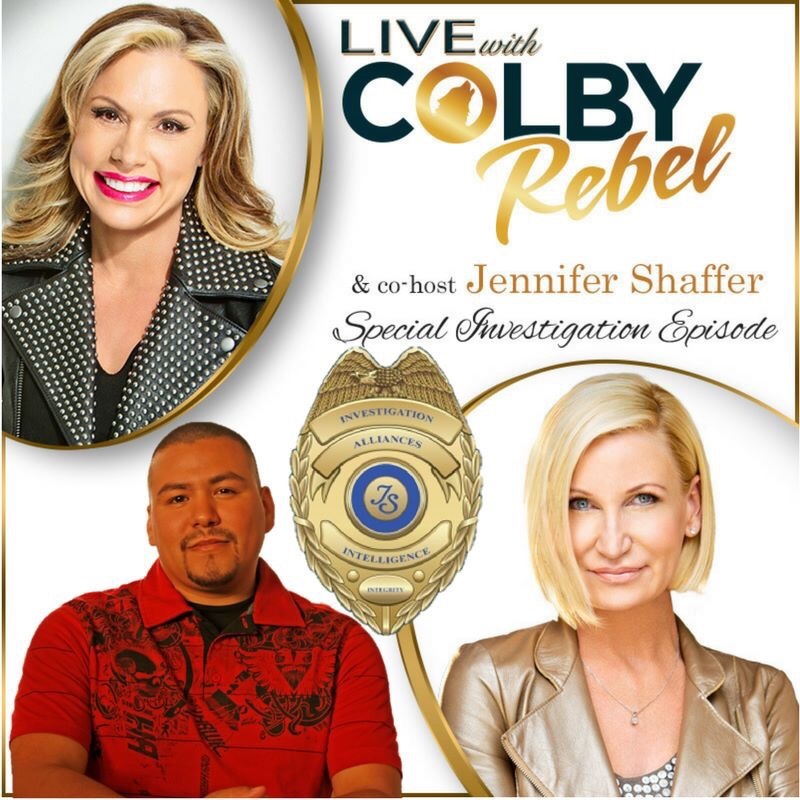 Jennifer Shaffer, Colby Rebel and AJ Barrera Co-Host Tonight’s Special Investigations Episode Live 5pm Pacific – Don’t Miss It! 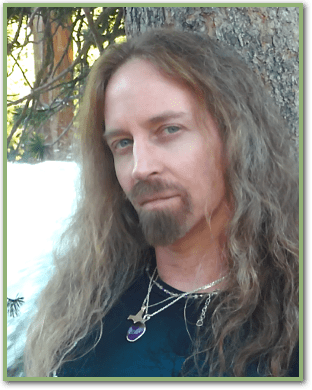 Colby-Psychic Rebel so looking forward to this podcast and talking to some callers about their experiences …. Numbers can be amazing messages when we are aware of them, I know they are for myself. 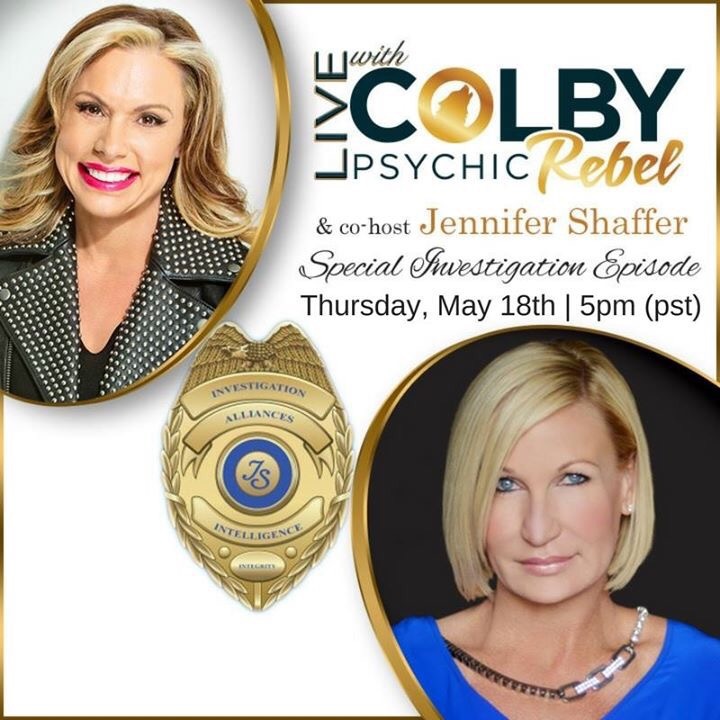 Colby-Psychic Rebel I am so looking forward to Co-Hosting tonight’s Podcast! Tonight Thursday, June 15th promises to be an incredible episode of #LivewithColbyPsychicRebel with our Special Investigation Episode with co-host Jennifer Shaffer and child psychology expert Maureen Healy. We will talk about the Netflix Drama “13 Reasons Why” and discuss the various sides of this controversial show with Michelle Eddins at Universal Broadcasting Network. Amazing day being filmed for an interview for television. Now in a meeting for a program with our Beneficial Intelligence Syndicate. I would like to thank all of my clients who had to get moved because of the events of today. I am very excited and humbled by all of the gifted members now “Psychic Angels,” that went through my “Psychic Investigations Academy.” We are getting press from all over, Washington, Dublin, San Francisco and now Brussels. I believe that we will change the way collectively we work together with families and law enforcement. 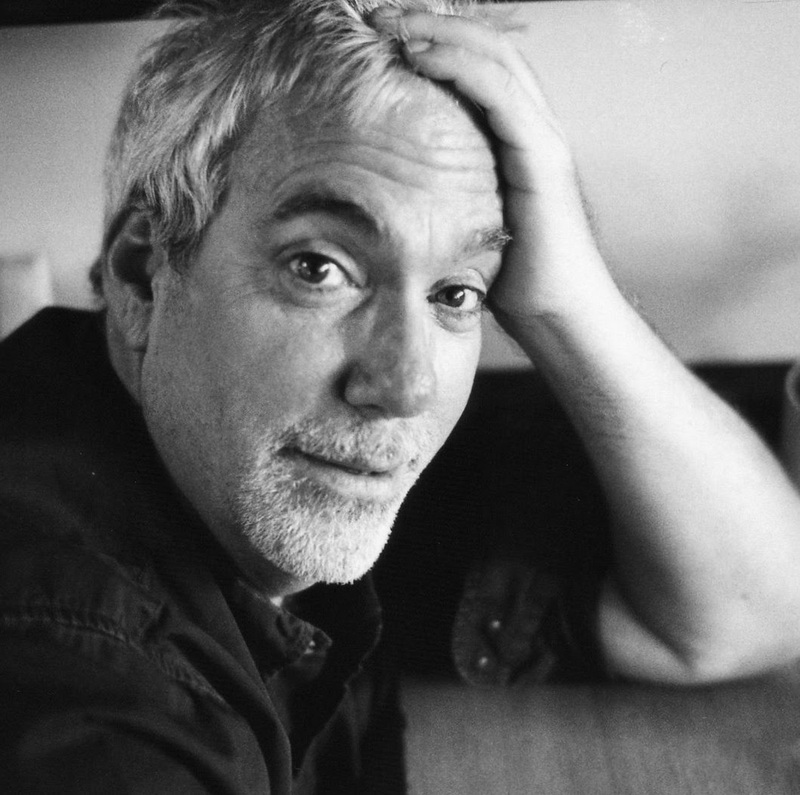 Thank you Shay Parker founder of Best American Psychics, Best American HealersHealers for testing the Academy members. You saw the vision and have been supportive from the very start. I am grateful. 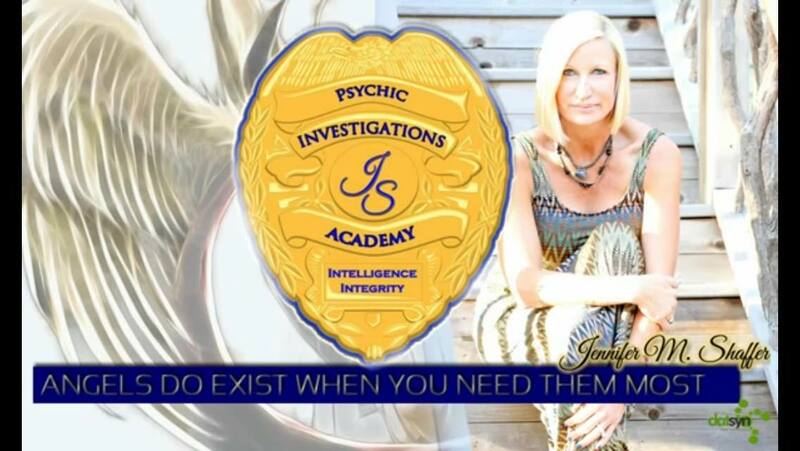 Psychic Investigations Academy Members, also known as “Psychic Angels,” have been tested, background checked and approved by Shay Parker, the founder of Best American Psychics. It is a collaboration of Psychics and Psychic Mediums, that work together with various departments of law enforcement and families. Each one has been trained in this particular field in upholding ethical protocols. Jennifer believes that working together will ultimately be the wave of the future. Many eyes on the same scene as well as the unseen will help with the most difficult of cases. Academy members help assist in solving cases and are usually the “Last Call,’ when there is no other option in sight. Jennifer has worked on a countless number of cases. She realized early on that there is a vast need for specialization and ethical protocols in this particular line of work. She has been asked by law enforcement to develop a program to be implemented with certain guidelines and ethical standards. 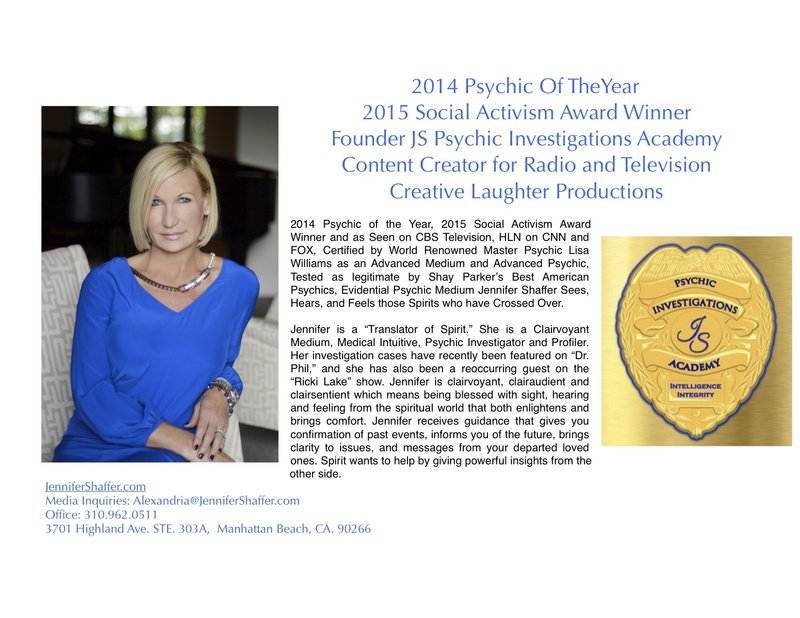 Master Psychic Lisa Williams has been instrumental in the collaboration of guiding Jennifer through many of her cases. Jennifer believes that there is no limit on learning this craft. 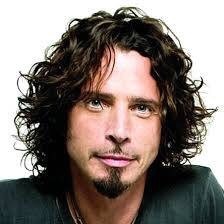 She has studied under some of the best “Spiritual Mediums” in this line of work. Each academy member has had extensive study with their own Spiritual Teachers. Jennifer’s work with individuals, families, police departments and the FBI has given her a knowing of the need for this Academy. 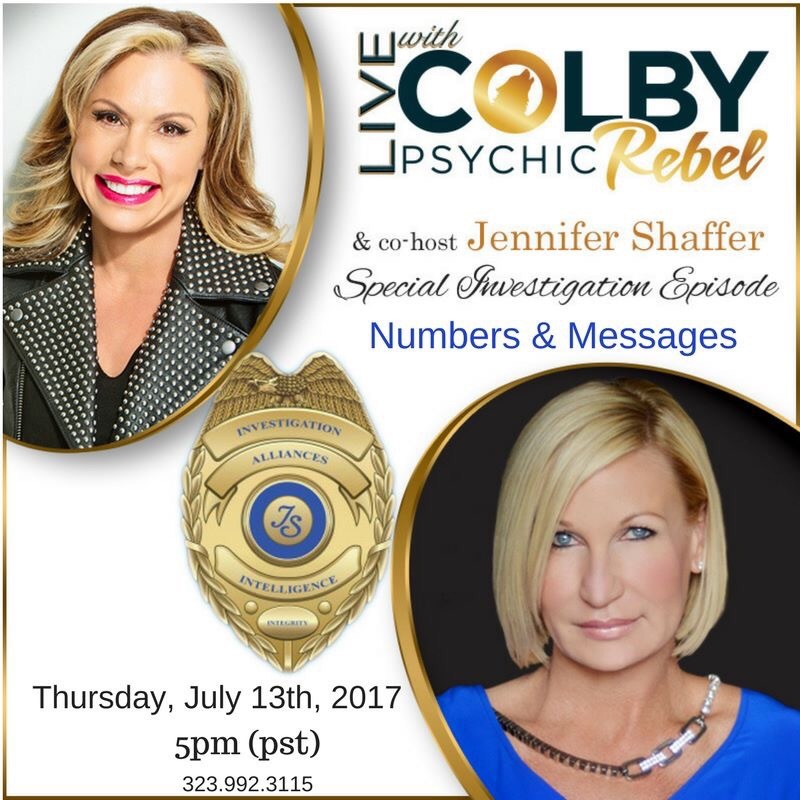 As a Psychic Medium Investigator she has profiled suspects and has assisted in locating missing loved ones through remote viewing. Jennifer has a passion for working with families because she has two children of her own. She chooses to donate her time giving support to those families in crisis with unresolved deaths or missing loved ones. Jennifer created this academy for law enforcement and families to have a place to turn to, knowing that there is a certain protocol within investigations.